Stout is a smooth and crisp lager-type dark beer that anyone can enjoy lightly. founded in 1876 with a history of 135 years. Dark beer with a unique taste loved by young people! with others and like to be different when choosing beer. 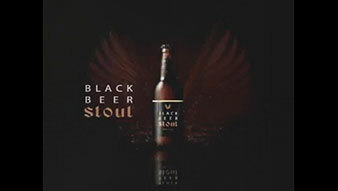 Stout’s modern black-colored package makes a special spot stand out more. 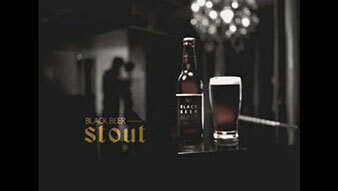 Dark beer that makes special days even more special! cocktails catered to your tastes offers a different kind of delight and pleasure. dark beer too bitter and too much? to the beer itself and offers a satisfying taste. What is lager-type dark beer? made from “Bottom-Fermented Yeast” that sank under the fermenter. The word was derived from the German word for “Storage”. a crisp and refreshing taste thanks to the small amount of sediments. feature fragrant, rich and deep flavors.